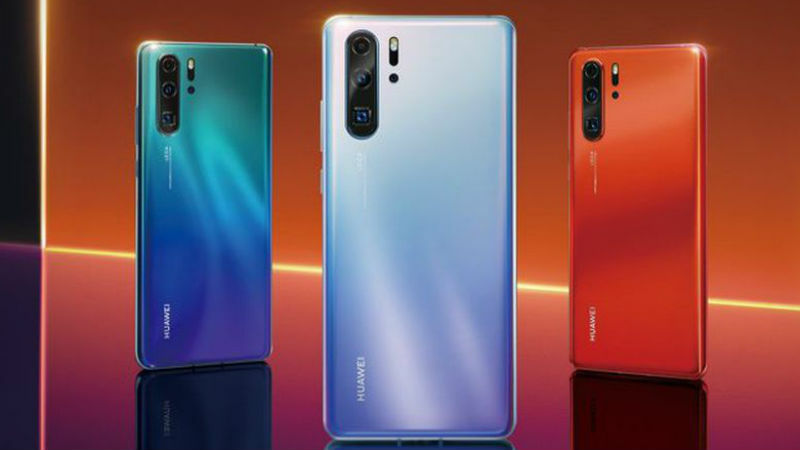 Despite a few leaks which emerged earlier this month, Huawei has finally lifted the lid on its highly-anticipated P30 Pro smartphone – showcasing the new device’s features, release date, and price. 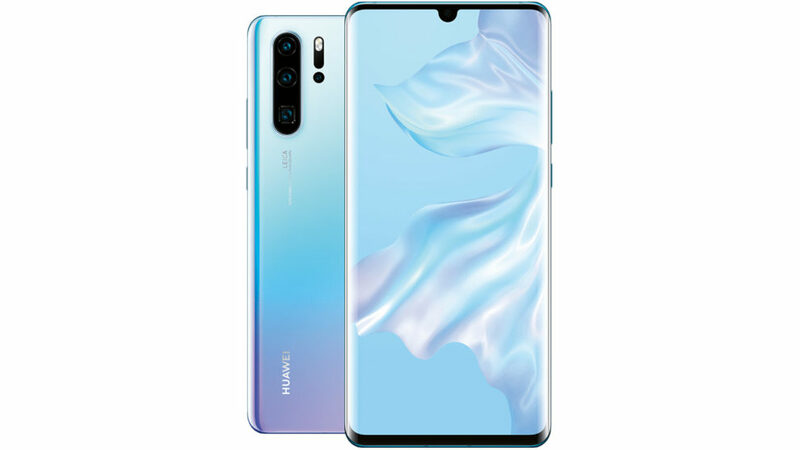 Pre-order your Huawei P30 Pro now! In terms of design, the P30 Pro’s form-factor follows closely to that of the company’s Mate 20 Pro, although adds a few new tweaks to the appearance. The bezels have been minimised even further, creating a truly full-screen device (barring the front-facing camera), along with some new colours to boot: Aurora, Amber Sunrise, and Breathing Crystal, all of which feature a light sheen to them. The 6.47-inch curved OLED panel features a resolution of 2,340 x 1,080 and a 19.5:9 aspect ratio, with a notably large 4,200mAh battery with wireless charging to keep things ticking over. The P30 Pro still has curved glass on both the front and back, which is something that owners of the latest Samsung Galaxy S devices will be familiar with. 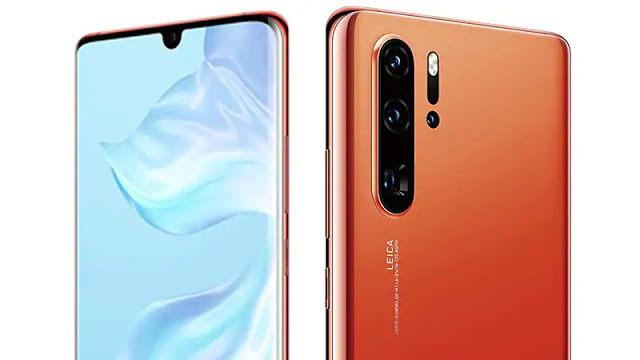 Huawei is doubling-down on its camera technology with the P30 Pro, as it features the world’s first Leica quad camera, made up of a 20MP ultra wide angle lens, a 40MP SuperSpectrum camera (to balance out colour, depth, and light), an 8MP Telephoto camera with 5x optical zoom and 10x Hybrid Zoom, and a Huawei TOF camera for depth sensing. The front is donned with a 32MP camera which will deliver some pretty high-quality selfies, along with in-screen fingerprint scanning, and (most interestingly) the implementation of Acoustic Display Technology, which essentially transforms the screen itself into an earpiece speaker. 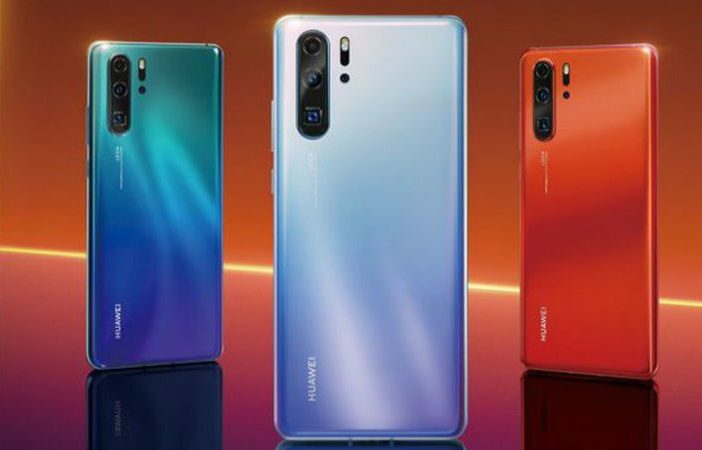 One thing to note is that the P30 Pro runs on the same 7nm Kirin 980 processor that featured in the company’s previous Mate 20 Pro, but Huawei has said that they’ve made a ton of software changes that’ll bring the best out of the chipset. There’s also 8GB of RAM and128GB or 512GB storage options to choose from. For those not looking to dive into the top-end of the flagship market, Huawei did also announce a non-Pro iteration, the P30. The difference is that the P30 scales down the screen size to 6.1 inches, features a smaller 3,650mAh battery, and accepts slower 22.5W charging. The smaller phone will also have a simpler three-camera setup, cutting out the periscope zoom and the fourth, depth-detecting sensor. Confirmed local pricing is yet to be announced. Want to pre-order your Huawei P30 Pro? Check out the listings on PriceCheck to find the best deal! If you’re in the market for a Huawei device, check out our Huawei smartphone roundup, where we highlight the best Huawei devices for your budget!